Democracy values “free” speech. Free expression, expressed freely. Speaking, Writing, is free and easy. Say something. Pick up a pen, a napkin, record it. Let the song of yourself unspool in written poem. Putting an idea on film used to be costly and difficult—digital simplifies things. Pick up a smartphone and go. Let the action of people, cities, nature unspool in framed image. Now, you can be free to express yourself with a camera. The film poem emerges. Upstairs from the historic Bowery Poetry Club, Bowery Poetry Studios is an incubator for artists to gather to develop, film, record, and deliver films, livestreams, podcasts, and whatever new medias they can create. 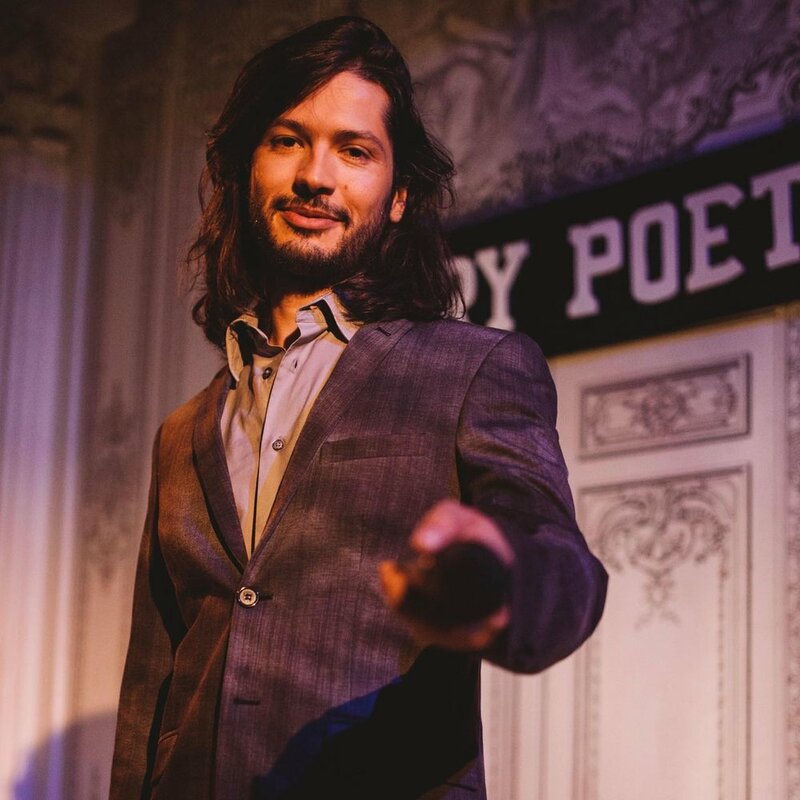 For the first time, poets can drop in, perform, and publish their performances immediately—sharing the voices of Bowery Poets with the connected world. From feature documentaries to narrative short films, from revolutionary podcasts to live studio albums, from pop-up happenings to social smartphone apps, Bowery Poetry Studios is the media hub creators need to offer the poetic perspective the world needs.